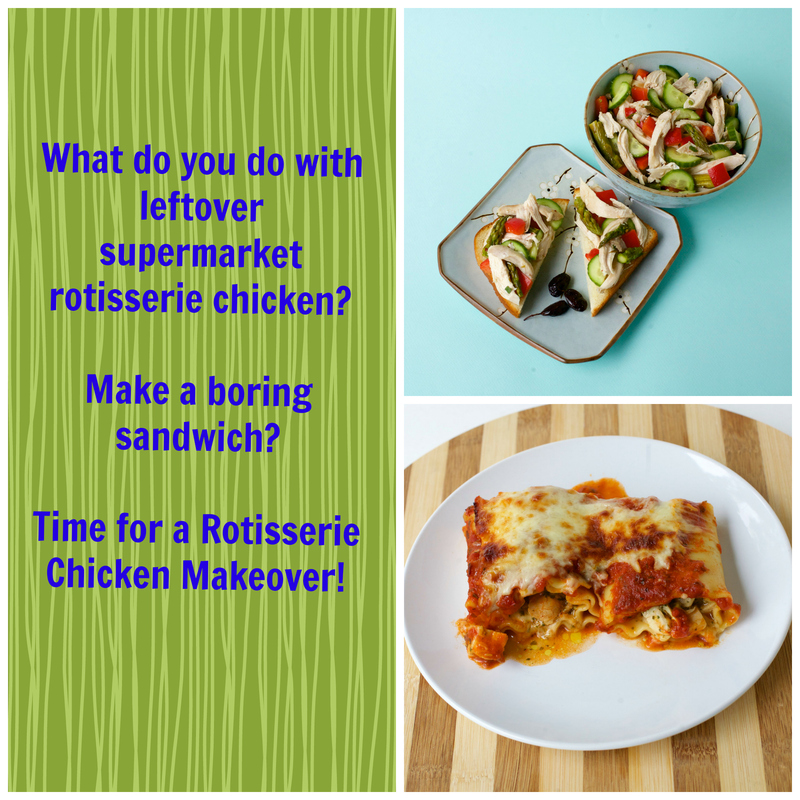 Recipe 3 in my Rotisserie Chicken Makeover series is amazingly simple and fresh. Using seasonal produce at the peak of ripeness is what makes this salad so awesome. I picked these organic tomatoes up from my local weekly market, the Altadena Farmer’s Market. Farmer’s markets are overloaded with vine ripened tomatoes, bursting with juicy flavors ranging from sugary sweet to mouth puckeringly tart. This salad calls for large heirloom tomatoes, but do not hesitate to use smaller or even cherry tomatoes for this salad. What is important is the flavor you prefer. 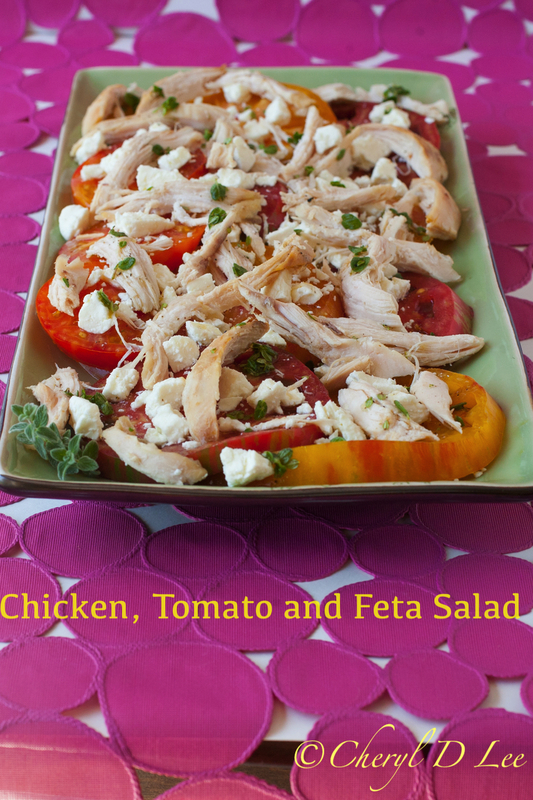 Click here for the recipe for Rotisserie Chicken, Heirloom Tomato and Feta Salad.